On July 6, Fuji Heavy Industries (FHI) inked a Memorandum of Understanding (MoU) about consignment production contract of Subaru vehicles with TC Subaru Sdn. Bhd for Asean market. At that moment, FHI only mentioned compact SUVs in their statement. Of course, many of us lift up their attention and curiosities on the model that will be locally assembled in Malaysia by Tan Chong Motor Assemblies Sdn Bhd (TCMA). Wait no longer, we have confirmed with our contact in Subaru about it. 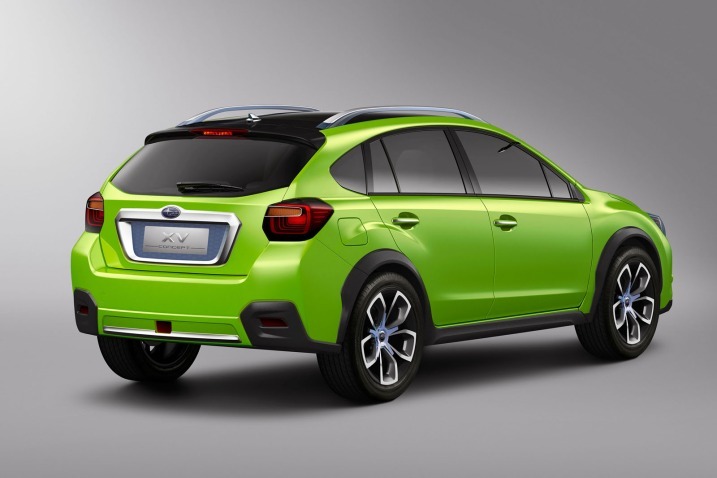 The compact SUVs model was referred virtually pointing to the Subaru Impreza XV Concept. This model was unveiled at the 2011 Shanghai Auto Show back in April and lately in the 2011 Melbourne Motor Show. 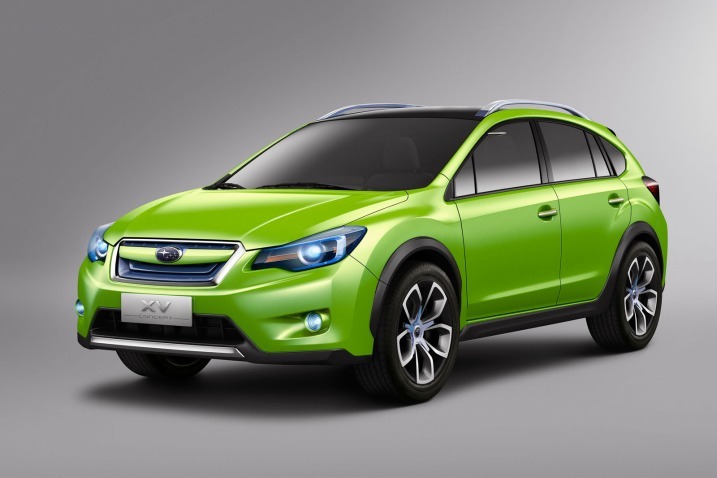 The XV concept is a crossover version of the next-generation Impreza Outback Sport hatchback. Of course, the drivetrain of the XV will be based on Subaru’s signature Symmetrical AWD system. The XV uses a 2.0-litre 4-cylinder boxer engine with Dual Active Valve Control System (DAVCS) paired with CVT transmission. If there is no detuned to the 2.0-litre flat-4 engine, it will output 148HP and 197Nm of torque. Moreover, the XV Concept rides on a 103.7-inch wheelbase and fitted with a set of 245/45ZR19 tyres. Nevertheless, do not expect any fancy features such as panoramic glass roofs and large alloy wheels on the CKD XV. The Subaru Impreza XV is targeted to begin production in October 2012 and supplying to Malaysia, Indonesia, Thailand and Singapore. We reckon the price will be competitive to its rivals like Hyundai Tucson and Honda CR-V. Personally, it will be even more tempting if the Subaru Forester is CKD as well.